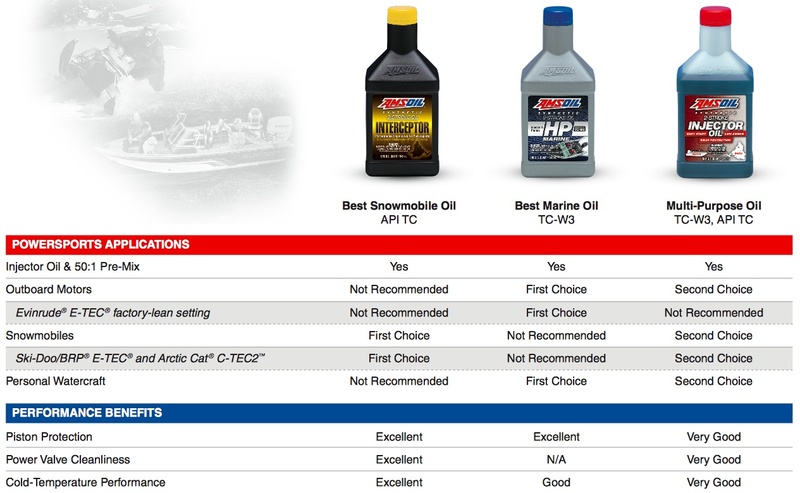 AMSOIL synthetic base oils resist thermal and oxidative breakdown and work to prevent carbon and varnish deposits. The very high viscosity indices, low pour points and lack of paraffins (wax) make these good all-season lubricants well suited for high and low temperature extremes. At high temperatures and pressures, AW Oils provide a good lubricating film and protect components against wear. During cold-temperature operation, equipment starts easier and the need for preheating with sump heaters is reduced. 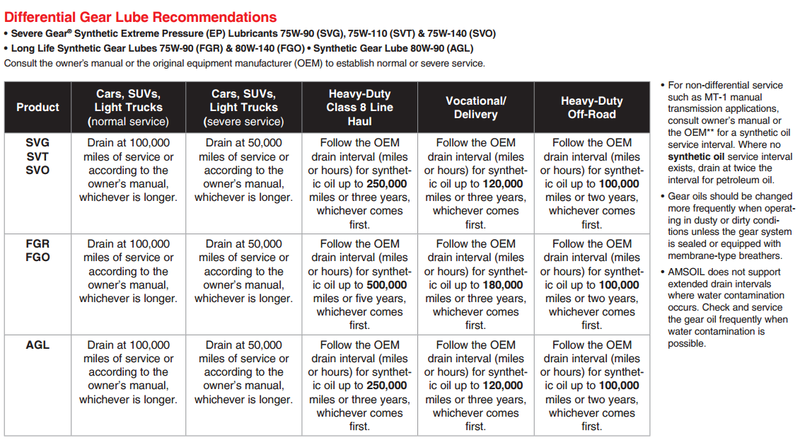 The AW Series base oils also readily separate from water, preventing oil/water emulsions that inhibit lubrication and allowing for longer lubricant life and easier water drainage from the sump. 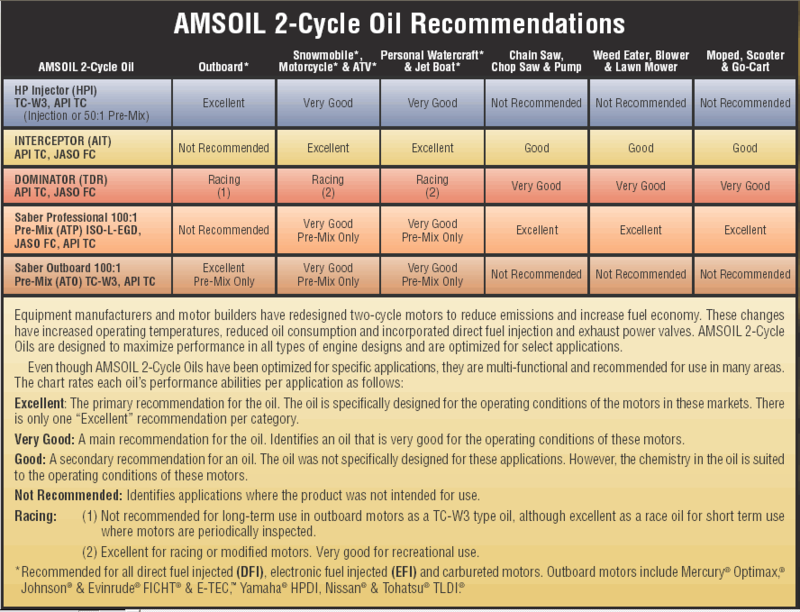 AMSOIL products are available in 5-gallon pails, 30-gallon drums (AWH only), 55-gallon drums, 275-gallon totes and bulk quantities. For 275-gallon totes, please allow two to four weeks for delivery. 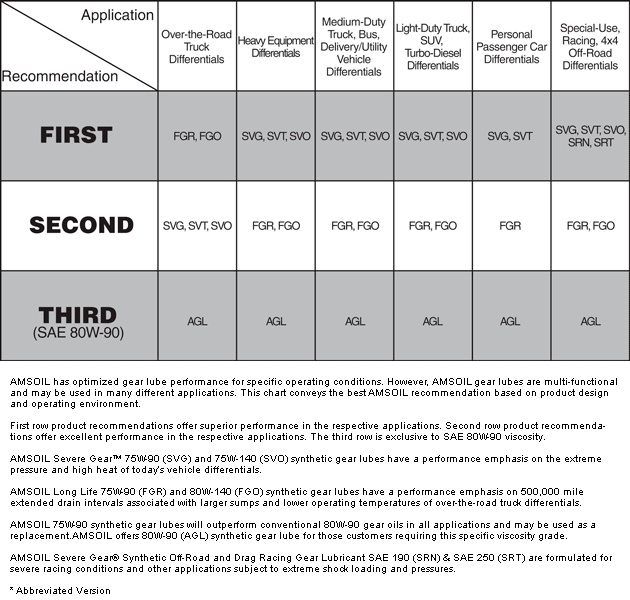 Click here to view the MSDS Data Sheet for AMSOIL AWH.